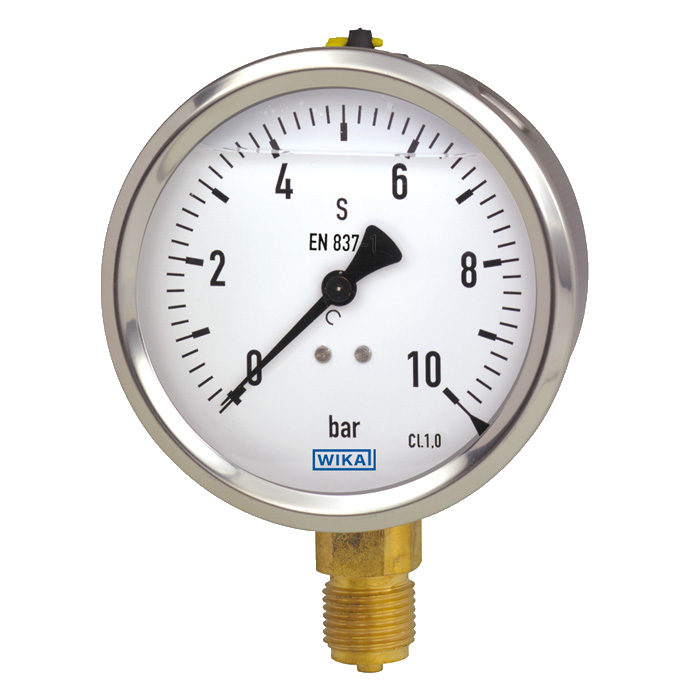 Michel Instrumentos S.A. is a company specialised in marketing, selling and repairingmeasurement and control instruments from the best spanish and international brands of the market, with more than 80 years serving the industry and with a highly qualified personnel. 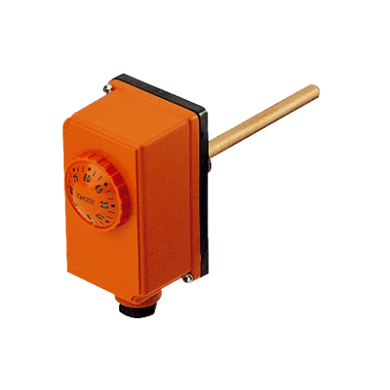 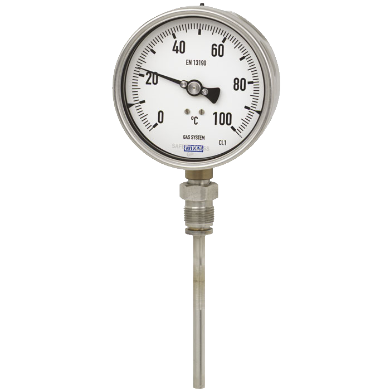 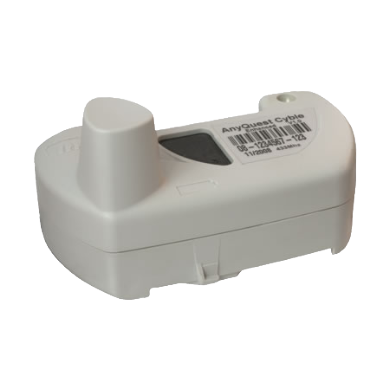 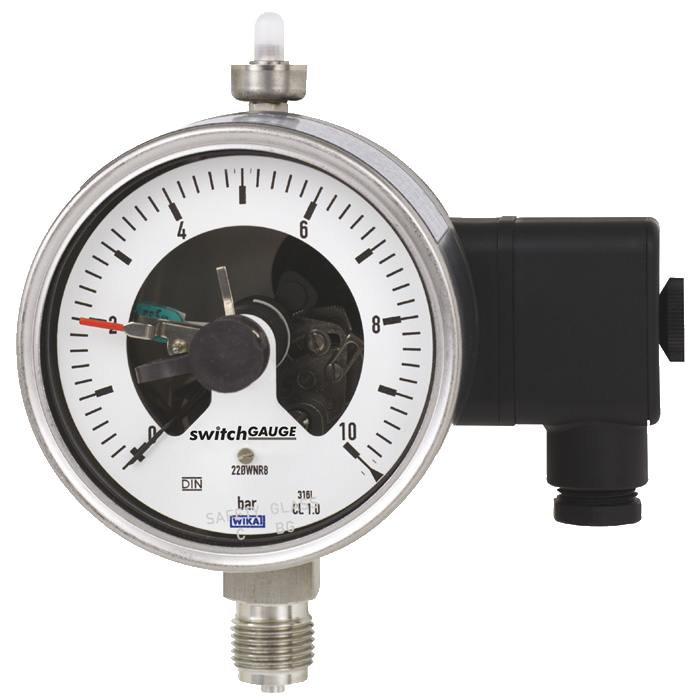 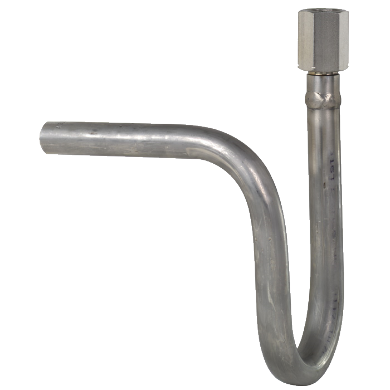 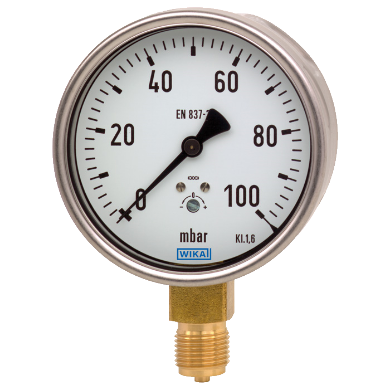 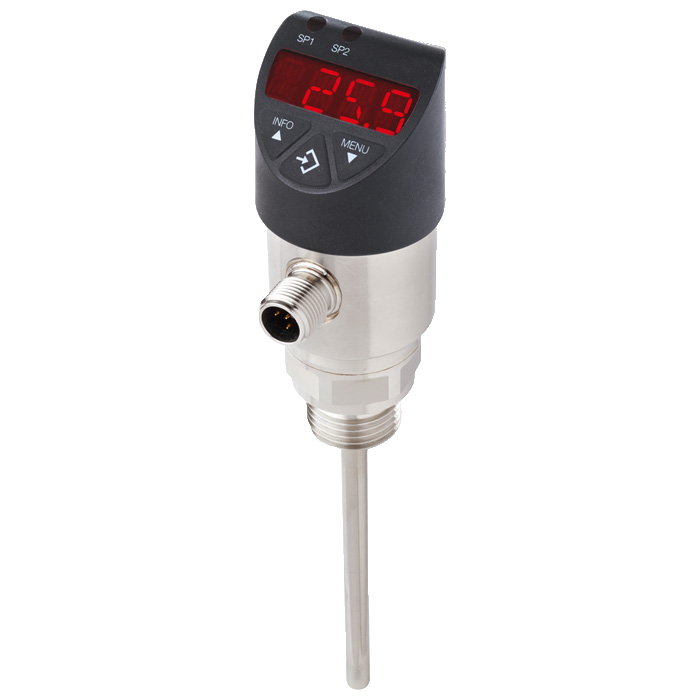 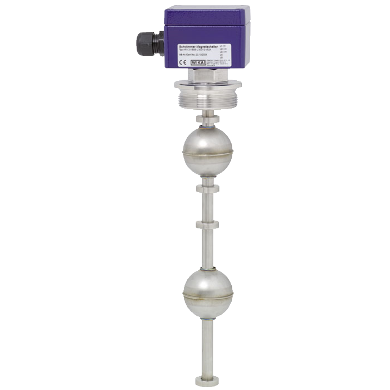 We offer pressure, temperature, level and flow instruments: pressure gauges, thermometers, submersible pressure transmitters, sensors, thermostats, pressure switches and measurement and control devices. 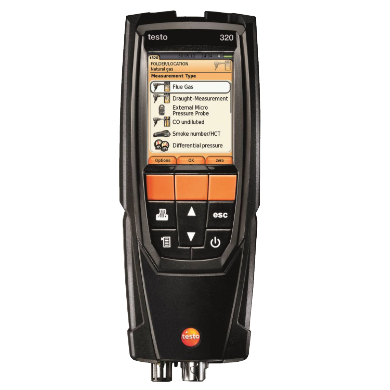 Get advice from our professional team without compromise. 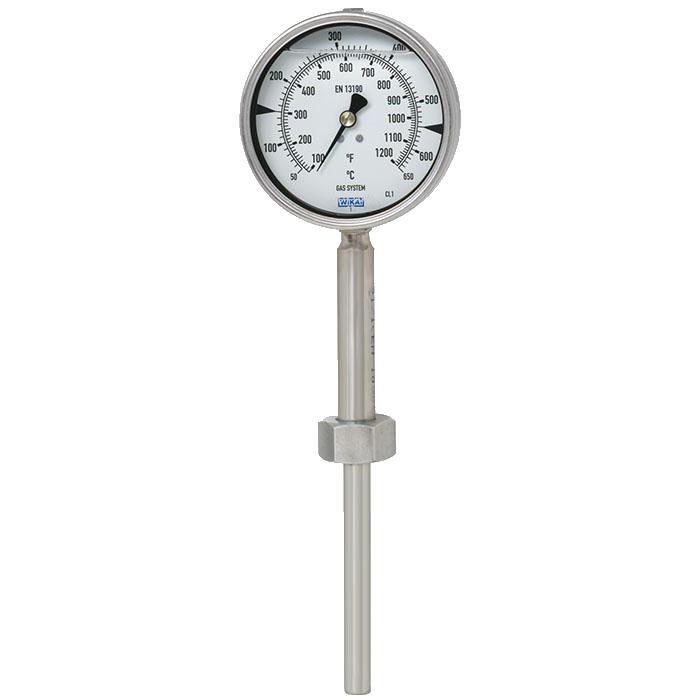 We manage all kind of certificates for pressure and temperature instruments.